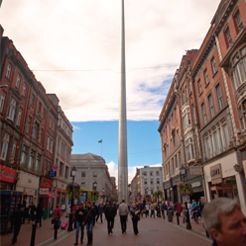 Every 5 years, in line with legislation, members of DublinTown have the opportunity to vote for it’s continuation. The latest vote happened on July 17th 2017. 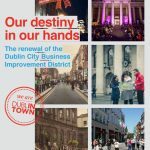 As part of this process, DublinTown published it’s 5 year business plan 2017-2022. This plan was issued to Dublin City Council. Click on the front page below to view the full document.